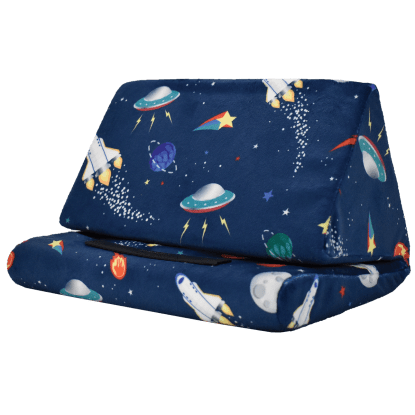 5, 4, 3, 2, 1… blast off! 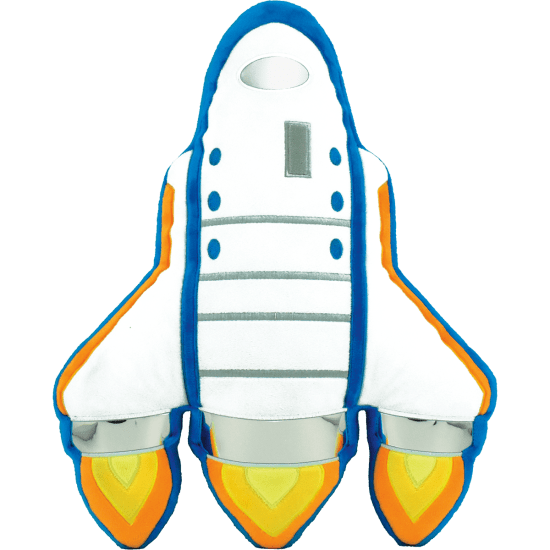 Our bubble gum scented space shuttle embroidered pillow features bright, bold colors and metallic details. 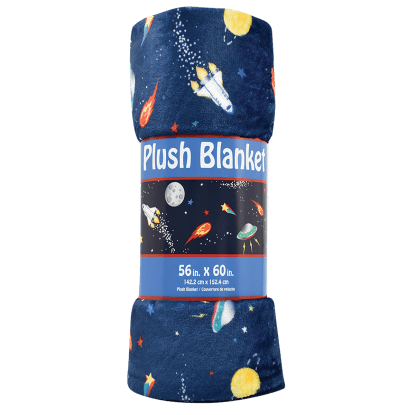 A great gift for space lovers, it also has a soft fleece back that is perfect for snuggling.